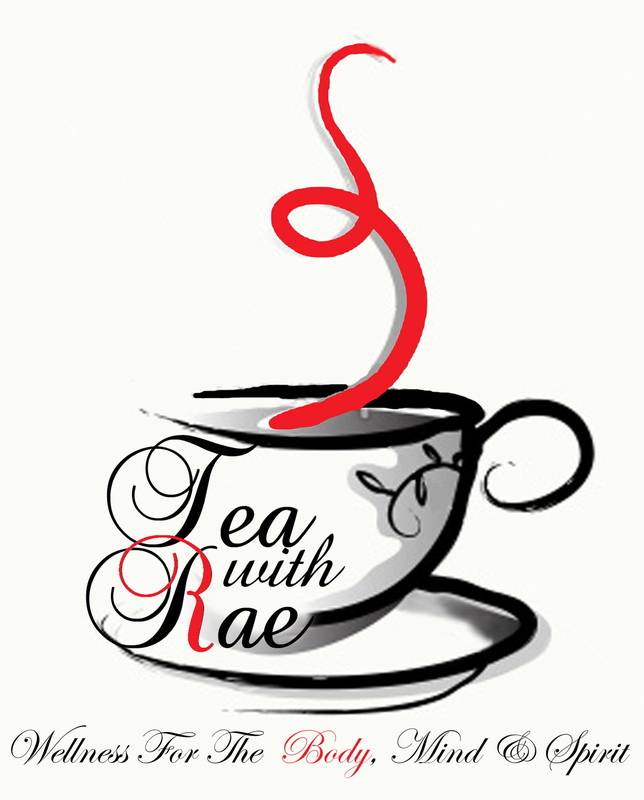 Rae Lewis-Thornton: Diva Living with AIDS: Tea With Rae: Two Ways to Brew Your Loose Tea! I'm always a Diva... So much so that I decided to design and add to RLT Collection wonderful hand beaded Tea Stainers because absolutely everything I ever saw to strain tea was boring. Yes, my Tea Bracelets are fab! So when I received these t-sac tea filters from The Persimmon Tree Tea Company I was not impressed. I don't even buy paper plates or use paper napkins... Honest to God. Just ask anyone who knows me well. So paper filters for my premium loose tea just seemed out of the question. But two weeks ago, I had pneumonia. It felt like someone was sitting on my chest. And to make matters worse, I had a temp of 102, which felt like I was sitting inside an oven. Needless to say I was one sick woman. I started drinking my favorite Mint Tea like 80 going north. 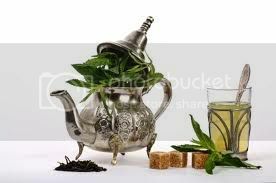 If you have not tried this mint tea, do so. OMG! Spearmint and peppermint mixed. Honestly, I have found nothing like it yet. That's why it's still posted in What's In My Cup. But anyway, back to my point. 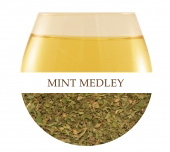 The mint is great to help relieve congestion so I was drinking it like crazy. The problem was I had no energy. So after I had used the three tea bracelets I have for my personal use, I found myself leaning over the sink trying to clean out the old brewed tea to make a new cuppa. Then it hit me, I had those darn tea filters. So I put my Diva aside and the rest was history. These t-sac filters are wonderful! Easy to use and dispose of, these paper filters are eco-friendly, all natural and unbleached. Yes, I'm using disposable. Yikes! But the best part for me is that these paper filters contain no artificial ingredients so it will not taint the flavor of the tea. 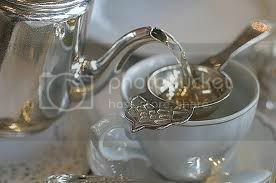 And, at the end of the day, that's really the most important thing, maintaining the integrity of the tea. This tea journey that I am on has reminded me to always have an open mind. T-sac tea filters are pretty good. For the disposable person t-sac is the most perfect invention. And they come in four sizes. 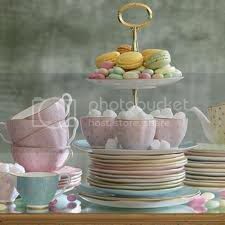 You can use them for a cup of tea or a pot of tea. 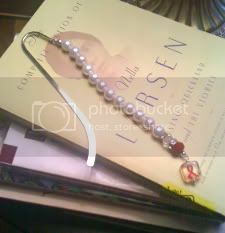 Will I ever give up my fancy tea bracelets? Of course not! 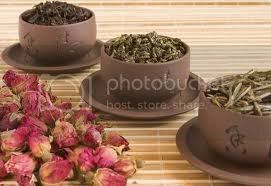 But now I know that I have an alternative that will maintain the integrity of my premium teas. 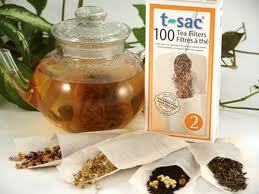 And for you loose tea newbee's, t-sac is the perfect fit. Not a lot of fuss, just scoop and brew. And for you sophisticated people don't forget my Tea Bracelets. 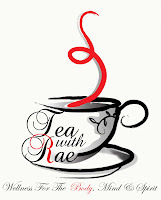 Monday, March 7th I'm launching Tea With Rae: Wellness For The Mind, Body and Spirit Blog Talk Radio. In honor of Women's History Month, I will be exploring issues about women for women. Please join me on Monday's at 8 p.m. cst. 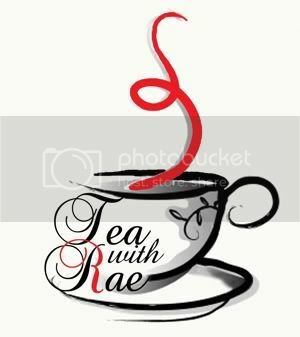 Grab a cup of tea and sip wellness and talk wellness with me. My show will be talk radio to the max! So I need you to tune in and talk back. I see this show as an extension of my ministry and work as well as building on my work around social media. 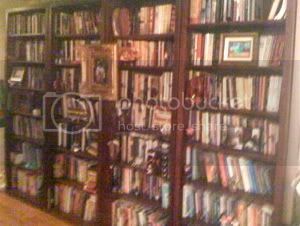 Blog Talk Radio was the next natural step. Yes, it will be candid, honest and transparent. Take a look and please follow my Blog Talk page. #IcannotdoitAlone.